Fragrance is a truly powerful thing. 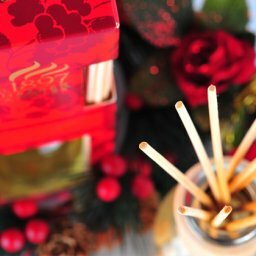 A certain perfume can remind you of a particular person or place, a scent can transport you back in time to a place from your childhood, and others are renowned for their relaxing or uplifting effect on the body and mind. 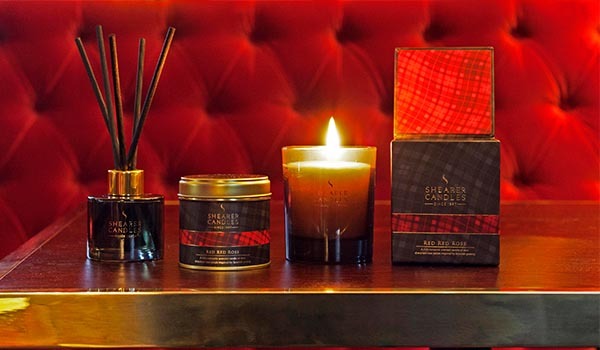 With the power to evoke such emotion, scented candles are truly one of the most romantic gifts you could offer this Valentine’s Day. 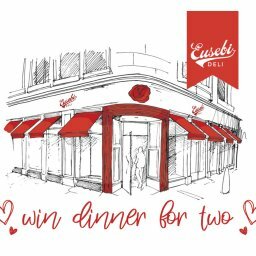 Is there anything more intrinsically linked with Valentine’s Day than the red rose? 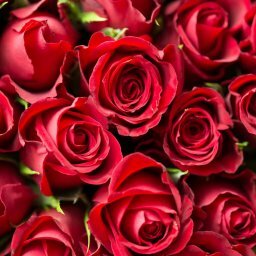 Throughout history, the red rose has been referenced in literature and poetry as the sweetest smelling, most romantic flower of all. Our Mackintosh collection celebrates the 150th anniversary of the influential Scottish architect and designer’s birth. 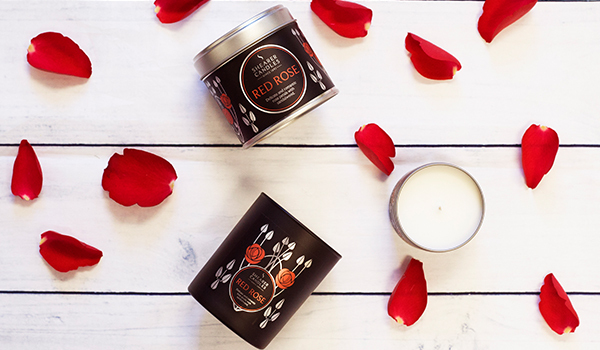 This range of beautiful scented candles carries the delicate and romantic scent of rose petals with sandalwood, encased in a striking Mackintosh inspired design, displaying his signature Red Rose motif. 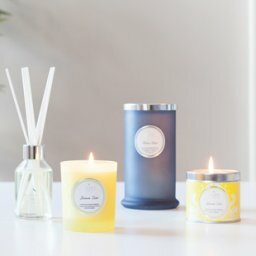 This beautiful scent is available as a jar candle encased in smoky black glass which glows just beautifully when lit, and also a large tin and small tin candle. We also have a Red Red Rose collection, inspired again by famous Scot Robert Burns and his poem Red Red Rose. 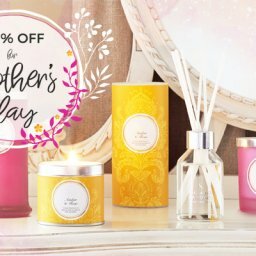 This collection of beautifully scented candles and scent diffuser presents a rich, romantic scent of dew-drenched rose petals encapsulating the true essence of this beautiful flower. Also inspired by Burns’ truly romantic poetry, our Ae Fond Kiss fragrance range is one not to be missed! 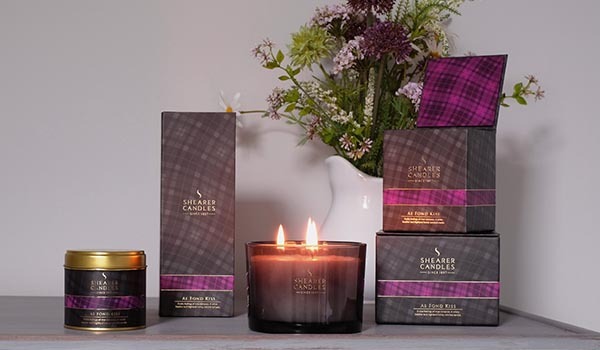 Discover delicate white heather mixed with sweet Highland honey producing a sensuous scent evoking feelings of romance. 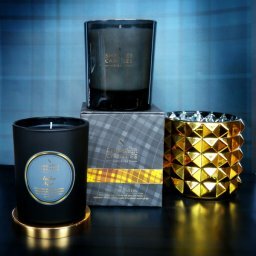 Presented in beautiful smoked glass vessels with tartan gift boxes, the Highland range is a joy to own and a delight to receive. This romantic scent is available as a beautiful three wick chalice jar candle which will burn long into the night! 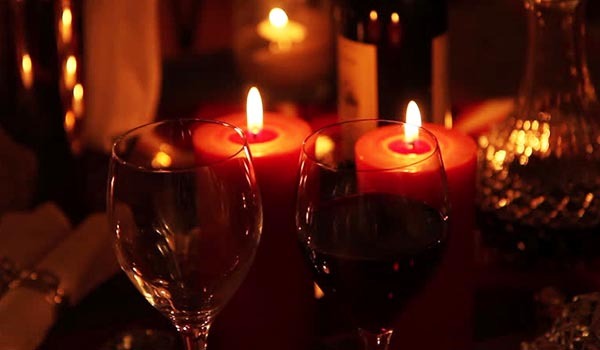 Set the table beautifully for a romantic dinner in which our red dinner candles. 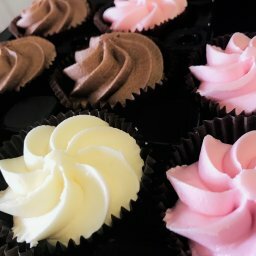 These are available as a pack of 6 x 10” candles for £7, or a pack of 20 x 8” candles for £15. 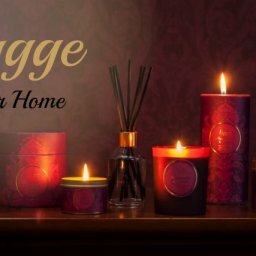 If you’re looking for a slow burning red pillar candle to burn into the night, our Cranberry and Ginger pillar candles are perfect for you. 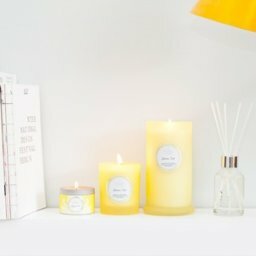 Priced at £15 each, these will burn for a whopping 100 hours and will fragrance the room with fiery ginger spice! 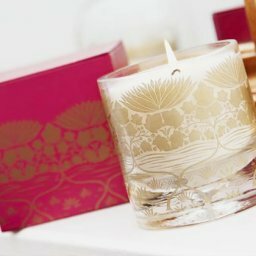 For a more premium look, why not opt for the Cranberry and Ginger tall pillar jar candle? This will glow beautifully when lit and light your romantic setting with a soothing glow. 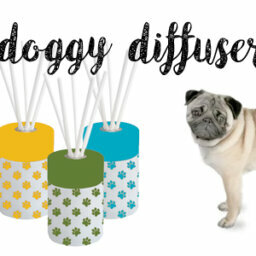 This scent is also available in tealight form and glass jar candle. 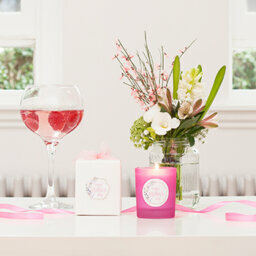 Happy Valentine’s Day from everyone here at Shearer Candles! In the UK, it’s stated that June to July is the perfect time to put your house on the market….